The year is not yet over. You still have four months to go to a foreign city. Seeing other city aside from Singapore can open your eyes and awaken your senses. It will help your soul. With this, what city should you visit next? Well, you can consider the list compiled by Euromonitor – a market research firm. 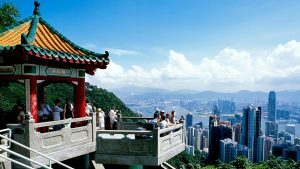 Hong Kong: The number one most visited city in the world is Hong Kong. The city is famous for its vibrant food scene. It was once a British colony. Now it is China’s Special Administrative Region (SAR). London: It is not a surprise that London is the second most visited city in the world. With the Royal family in mind, it is arguably one of the liveliest cities in the world. Singapore: Singapore city is at the tip of Malay Peninsula. What the city lack in area is compensated by its more than three thousand multinational companies. It was also a British colony then seceded from Malaysia before becoming an independent state. Bangkok: Many people are enticed to visit the city because of its Grand Palace not to mention the Emerald Buddha. It is home to more than eight million people. 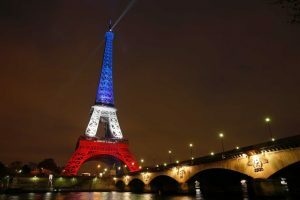 Paris: Paris made it to the top five of the most visited city in the world with its magnificent structures like the Eiffel Tower not to mention its remarkable café culture. Macau: Macau is another SAR of China. It is smaller than Hong Kong but it is a casino and gambling giant here in Asia. Dubai: Dubai forms part of the seven emirates. It is home to the tallest building on the planet – Burj Khalifa that boasts of 163 floors. Shenzhen: Shenzhen is the third Chinese city that made it to top ten. It is famous because it is considered the largest manufacturing center in the world. New York: New York is a city in United States. It is actually one of the largest cities in the world. It boasts of rich history and culture. 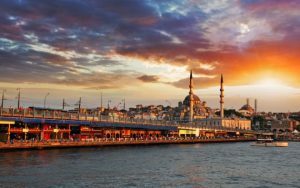 Istanbul: Another Asian city made it to the top 10. Istanbul is the capital of Turkey and it is the only city that is considered half Europe and half Asia. Notice that most of the cities are Asian cities. This goes to show that Asia is not the travel destination for many tourists.